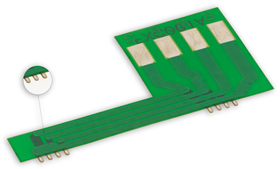 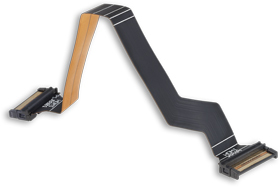 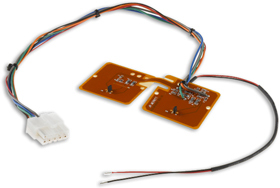 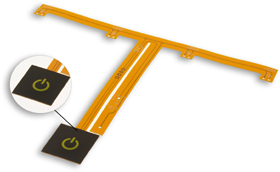 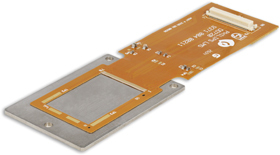 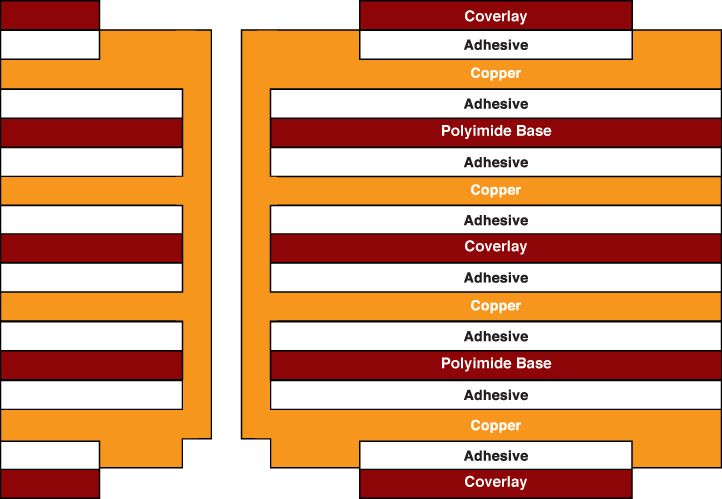 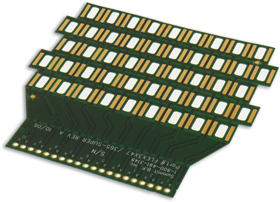 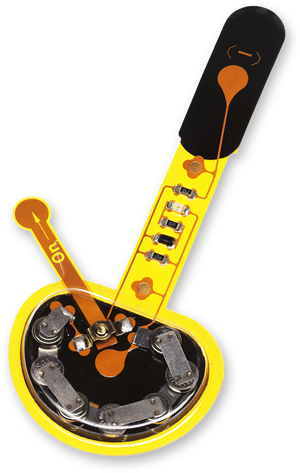 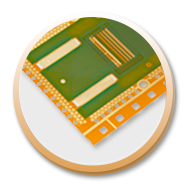 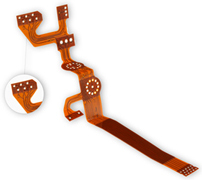 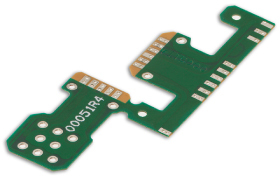 A multi layer flex circuit combine several single-sided or double-sided circuits with complex interconnections, shielding and/or surface mounted technologies in a multi layer design. 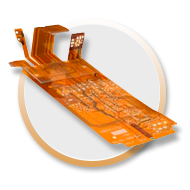 The multi layers may or may not be continuously laminated together throughout the production process. 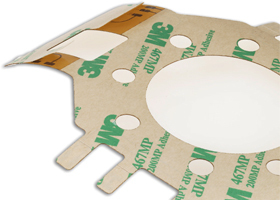 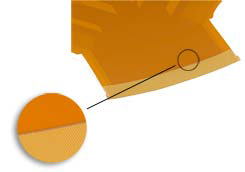 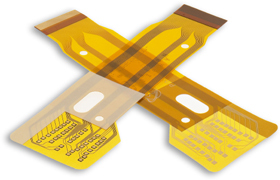 If your design needs require maximum flexibility, continuous lamination may not be appropriate. 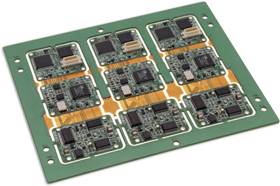 Multi layer circuits are an effective solution when confronted with design challenges such as: unavoidable crossovers, specific impedance requirements, elimination of crosstalk, additional shielding and high component density. 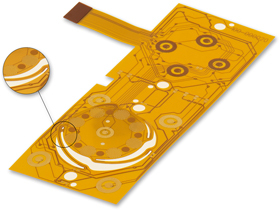 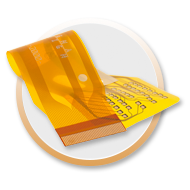 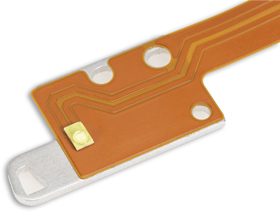 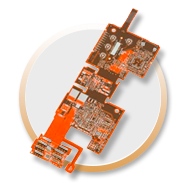 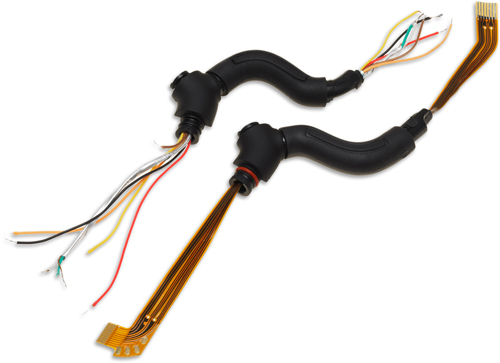 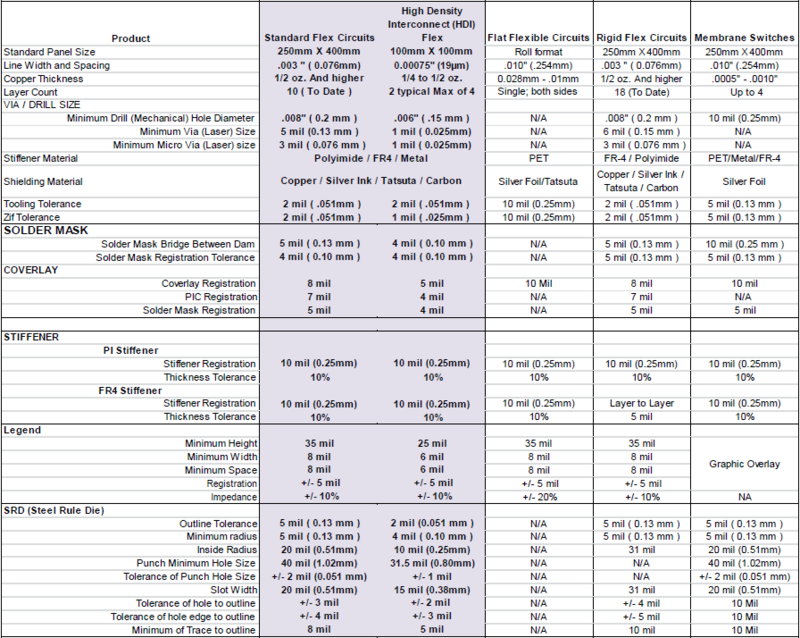 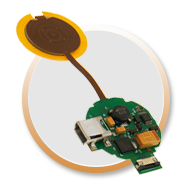 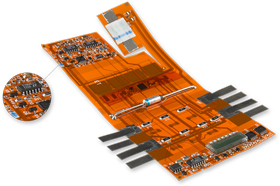 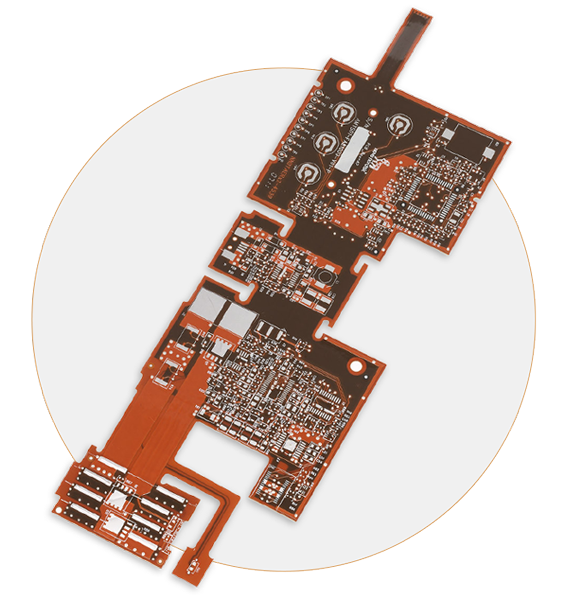 Flexible Circuit is proud to be able to say that “We Go Where Others Will Not” when it comes to helping you with design solutions utilizing multi layer flex circuits.